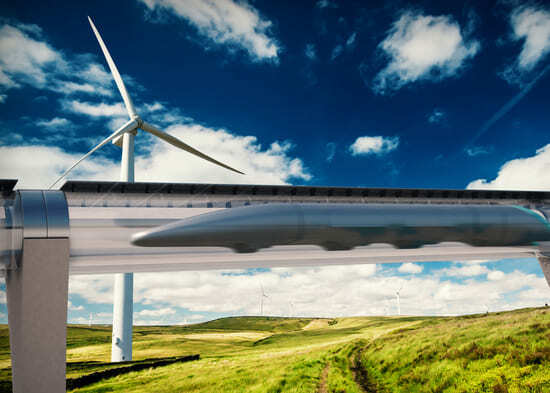 Slovakian Government and Hyperloop Transportation Technologies (HTT) have recently started talking about building a local Hyperloop system, with the aim of creating future routes connecting Bratislava with Vienna, Austria and Budapest, Hungary. According to HTT, a Bratislava to Vienna route could take about eight minutes at Hyperloop's full speed; a Bratislava to Budapest route just 10 minutes. A route between Bratislava and Kosice a distance of 400 kilometres (250 miles) could also be considered and would connect the eastern and western sides of Slovakia with a short trip of only 25 minutes, substantially reducing the typical 4.5 hour car ride.